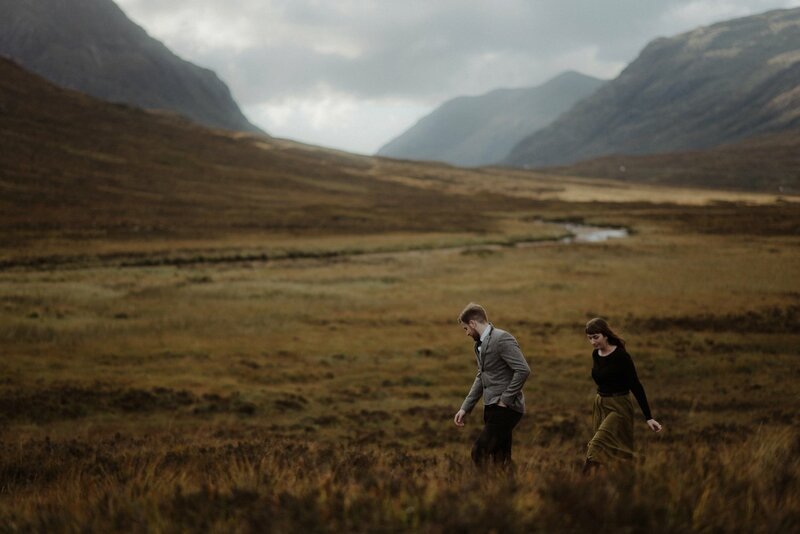 As we pack our bags for our wedding of the season we wanted to share an unforgettable day we spent hanging out in Glencoe late last year with these two lovely human beings. 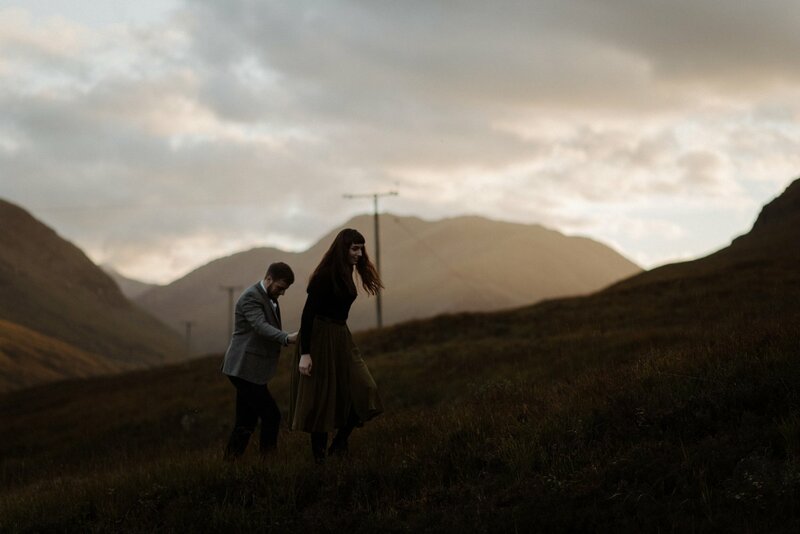 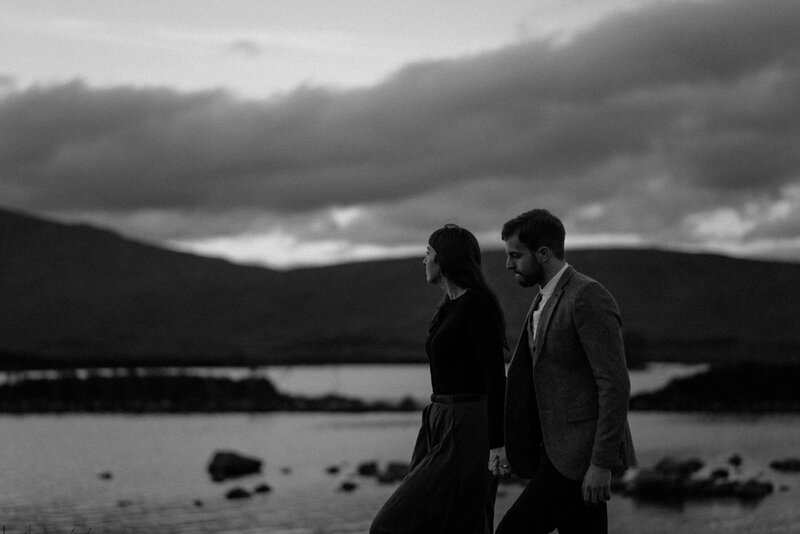 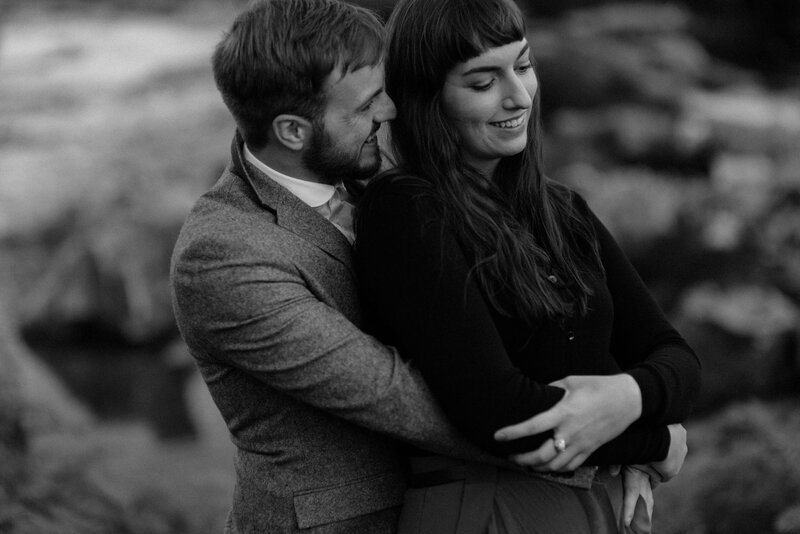 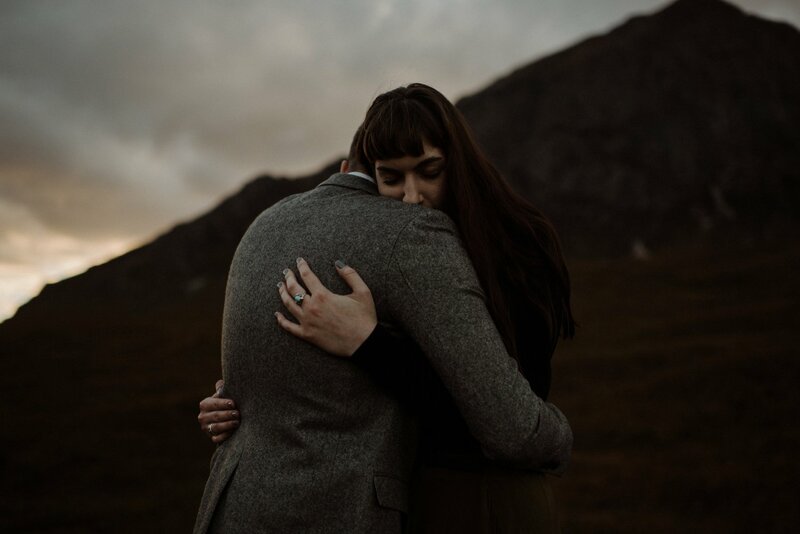 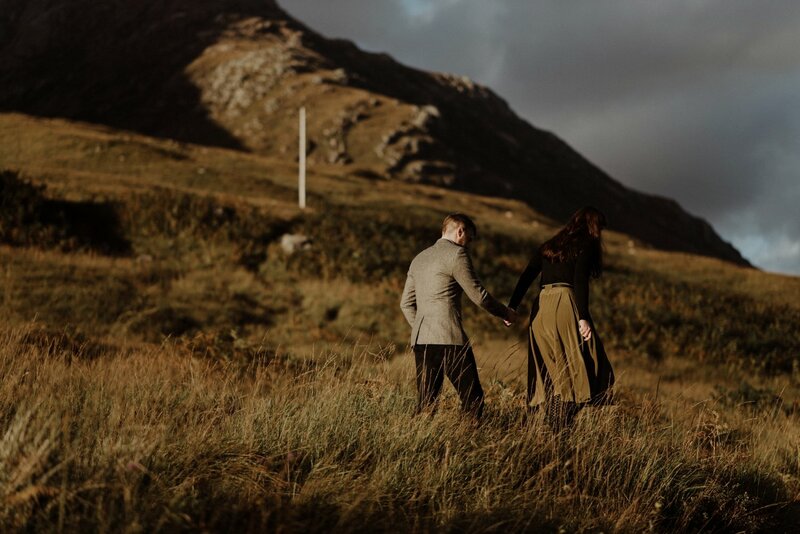 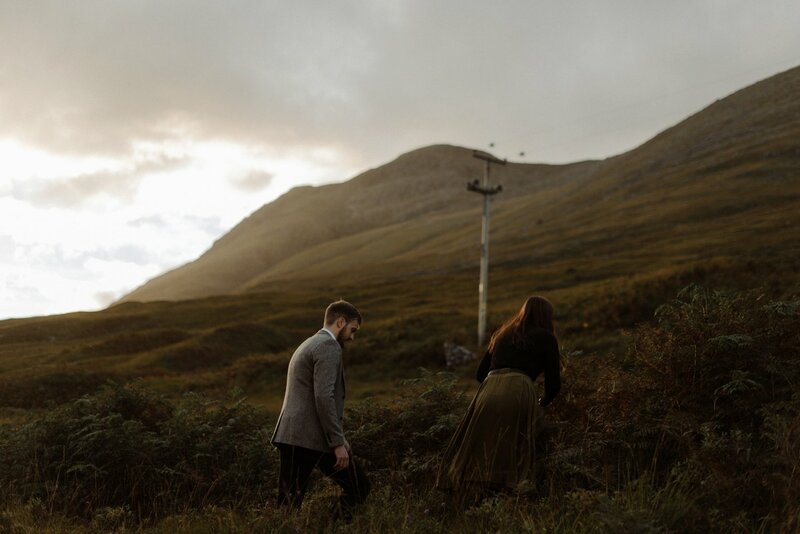 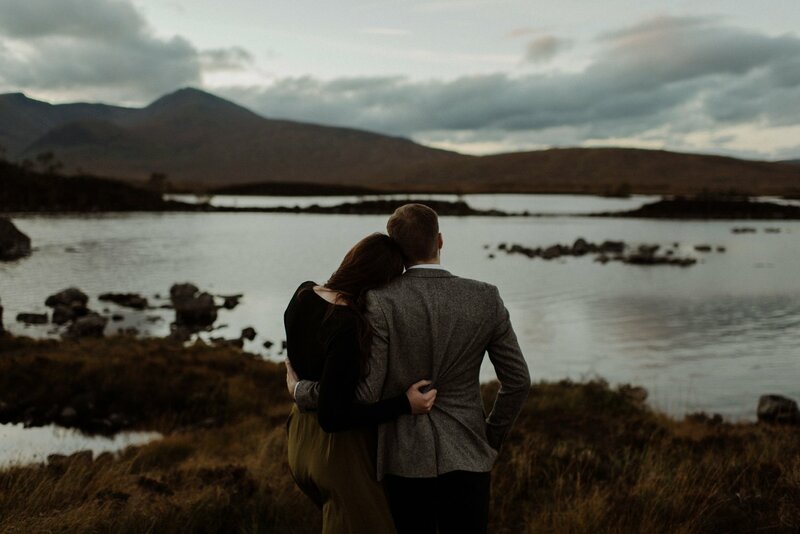 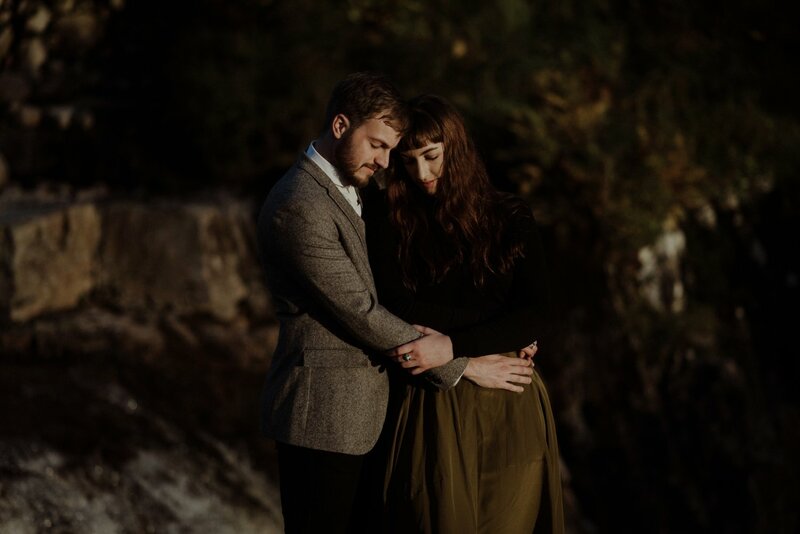 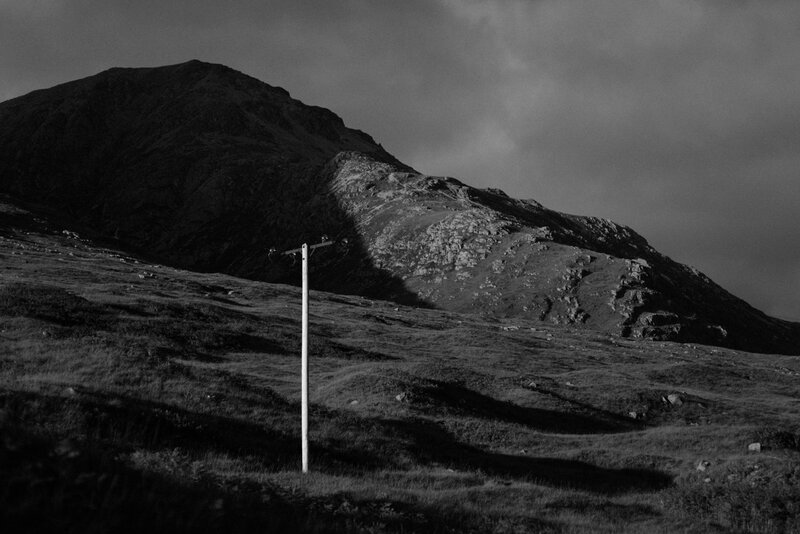 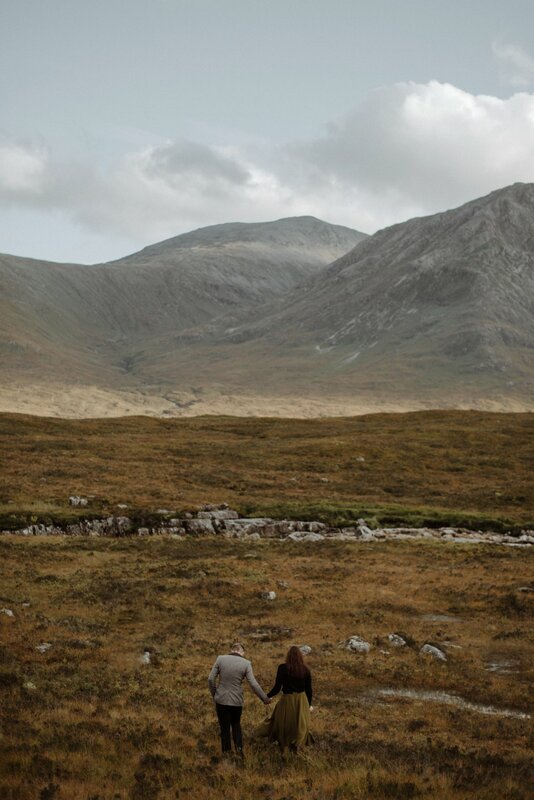 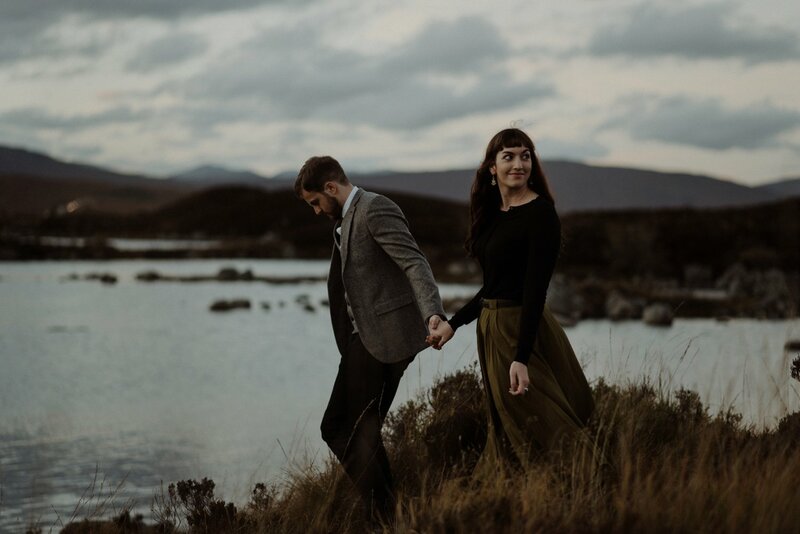 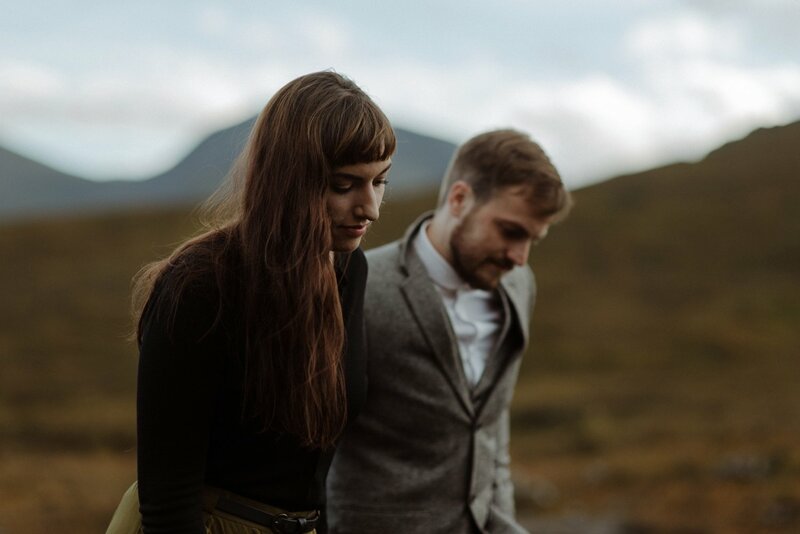 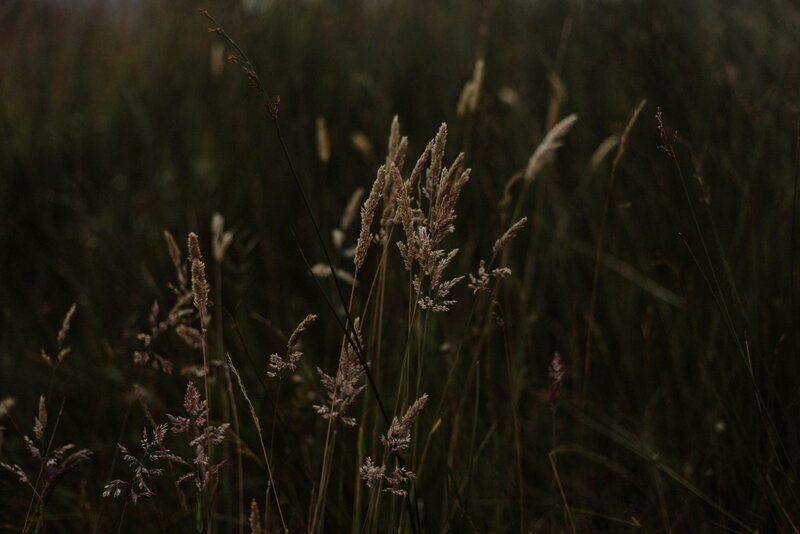 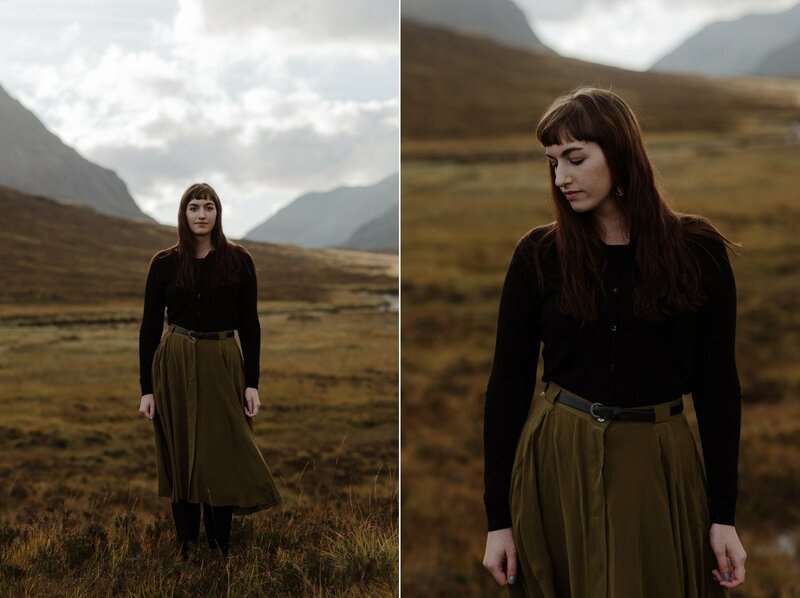 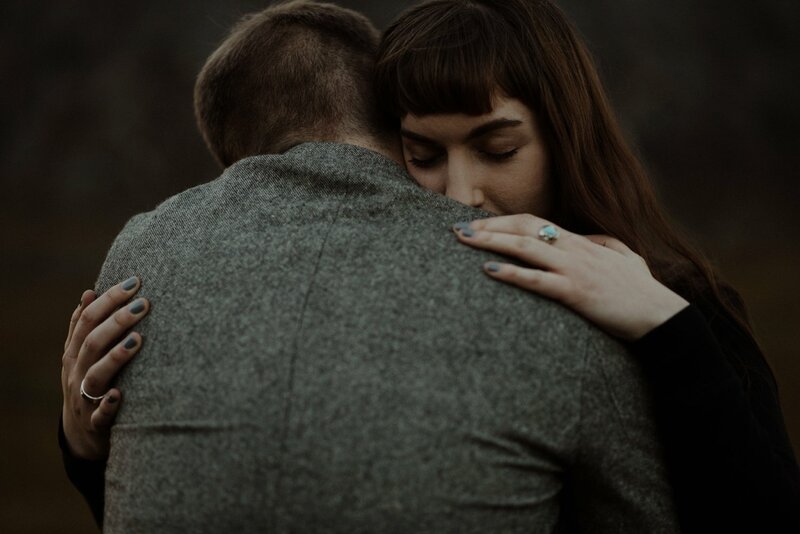 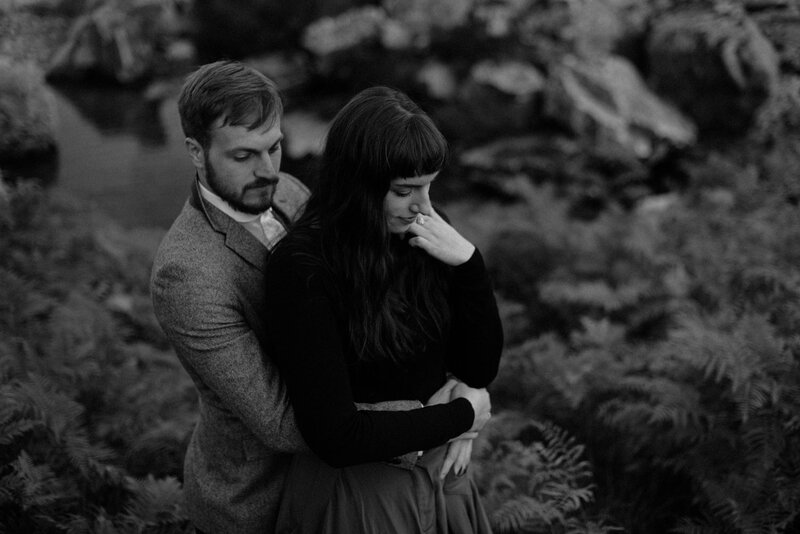 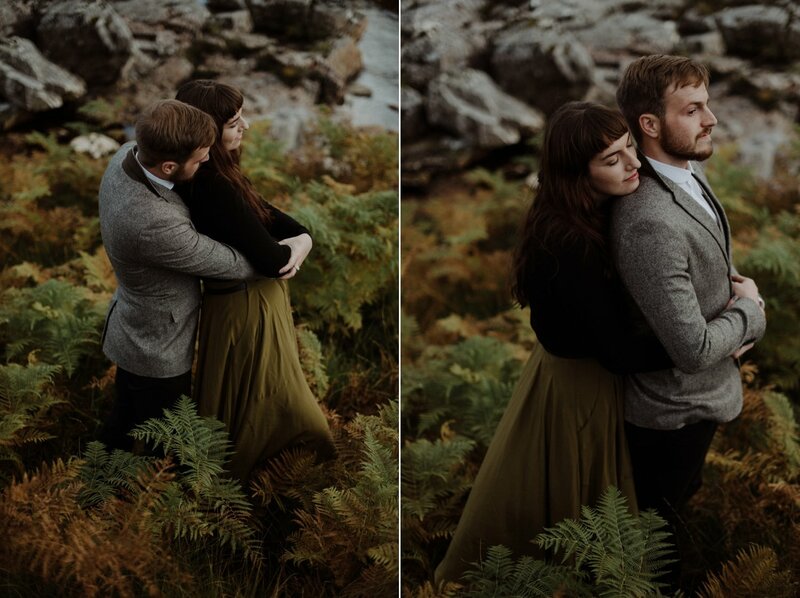 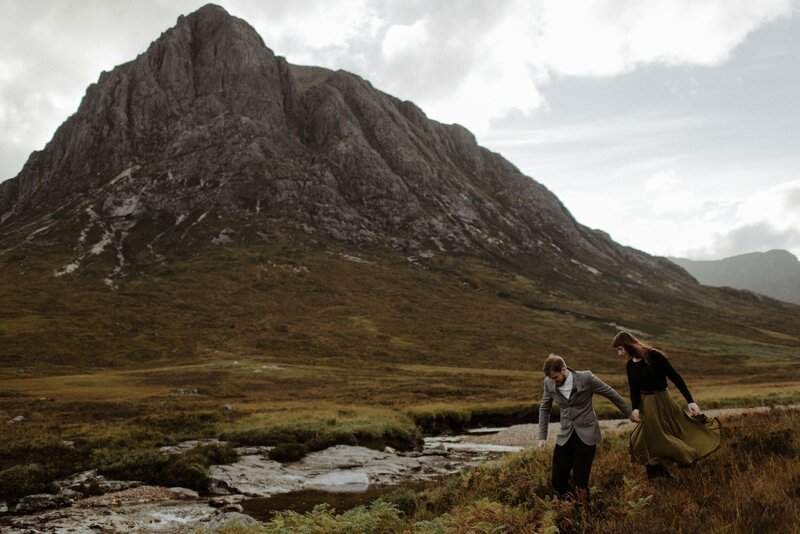 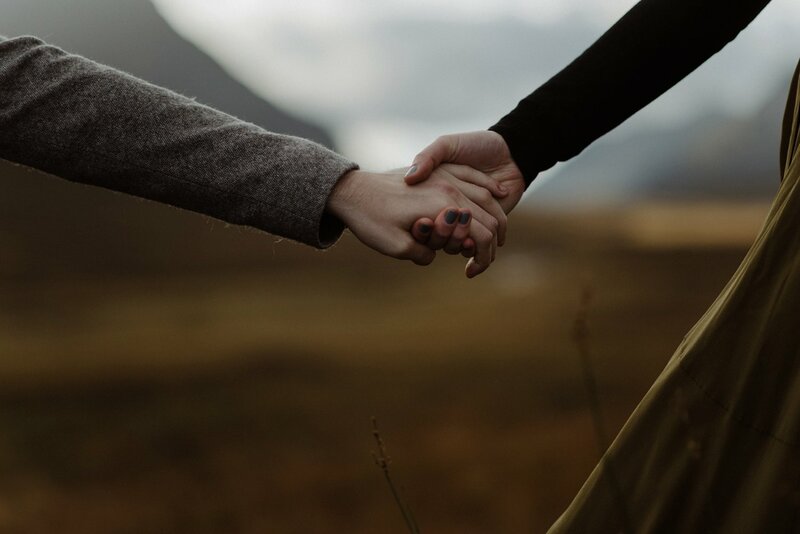 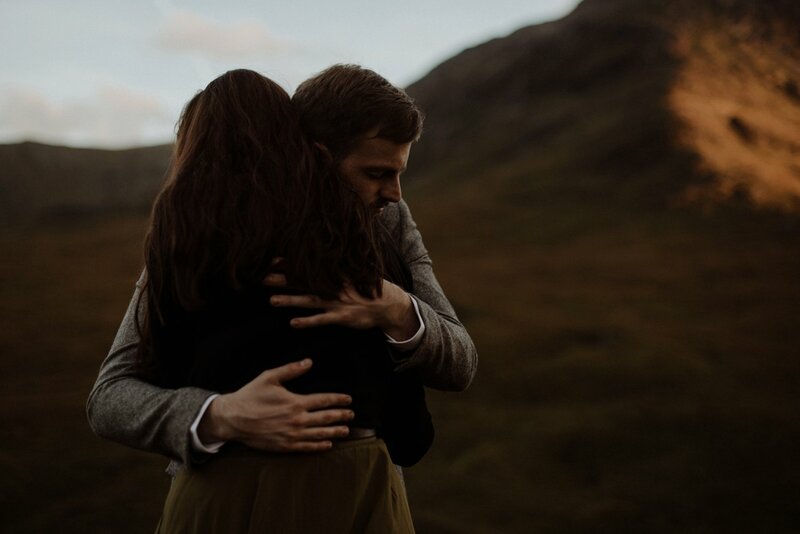 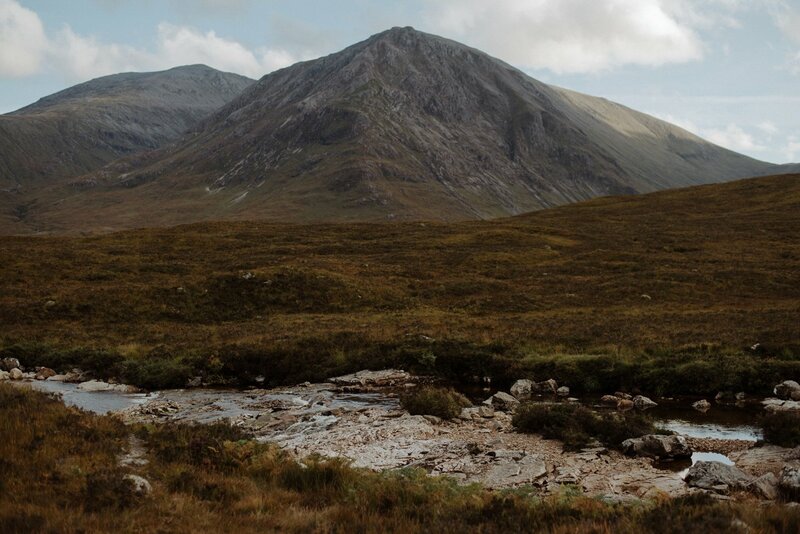 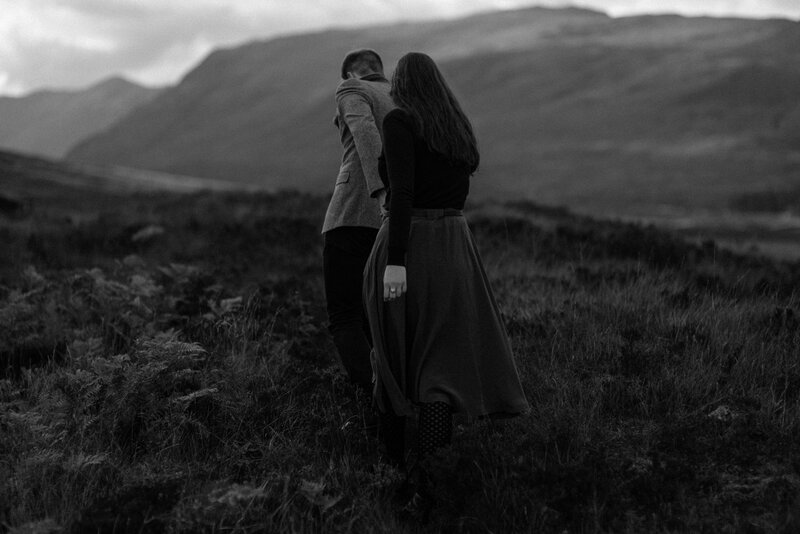 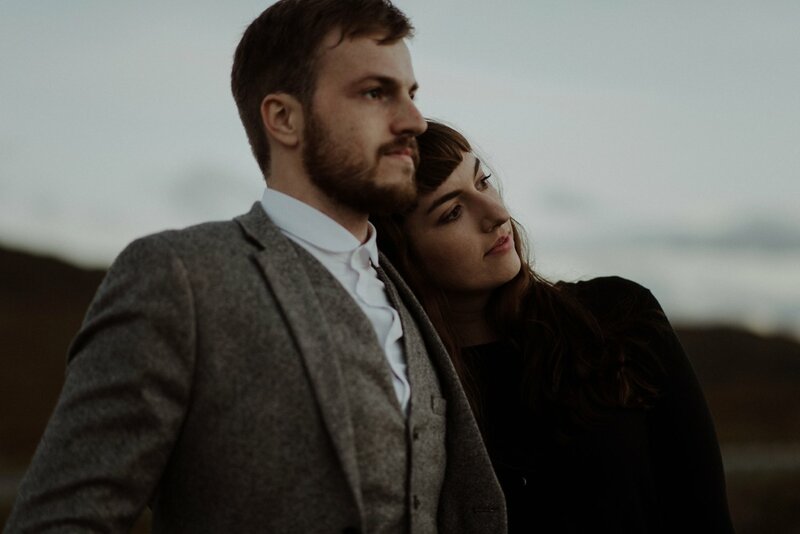 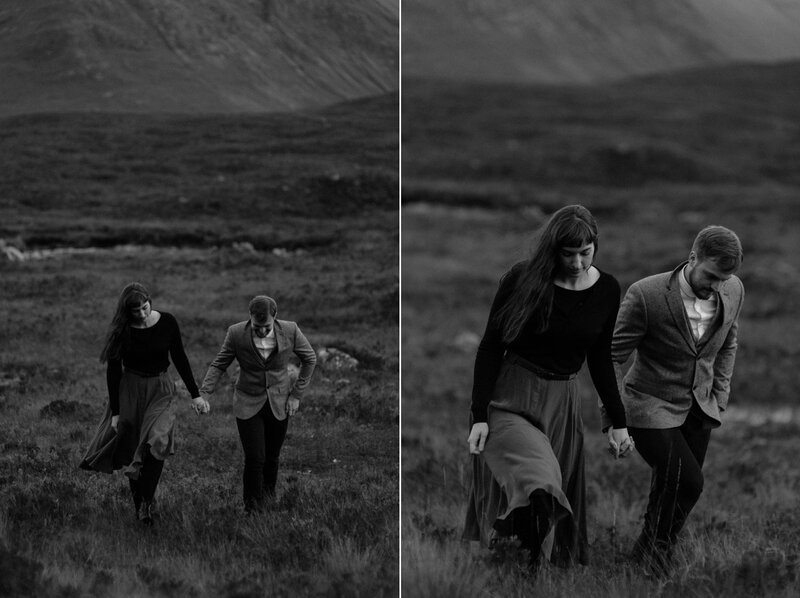 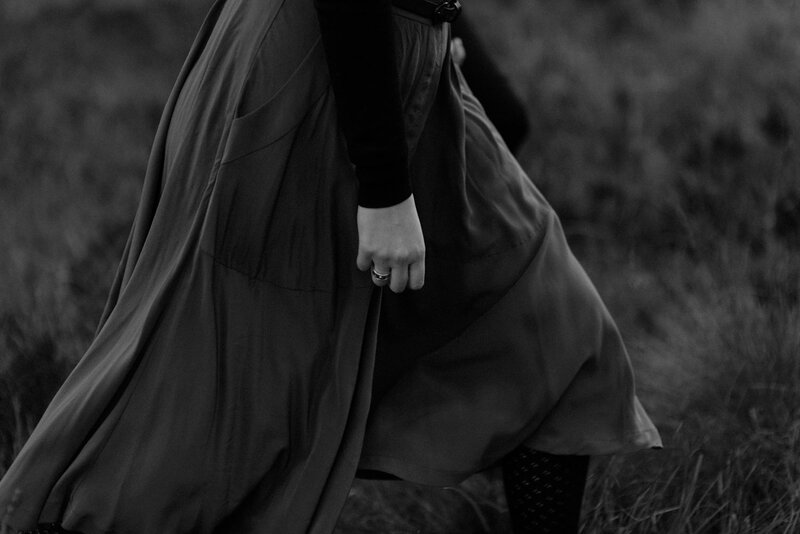 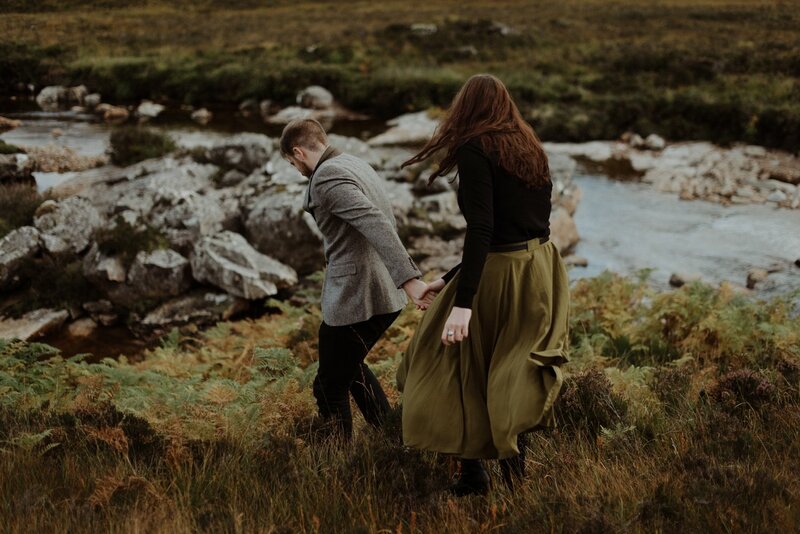 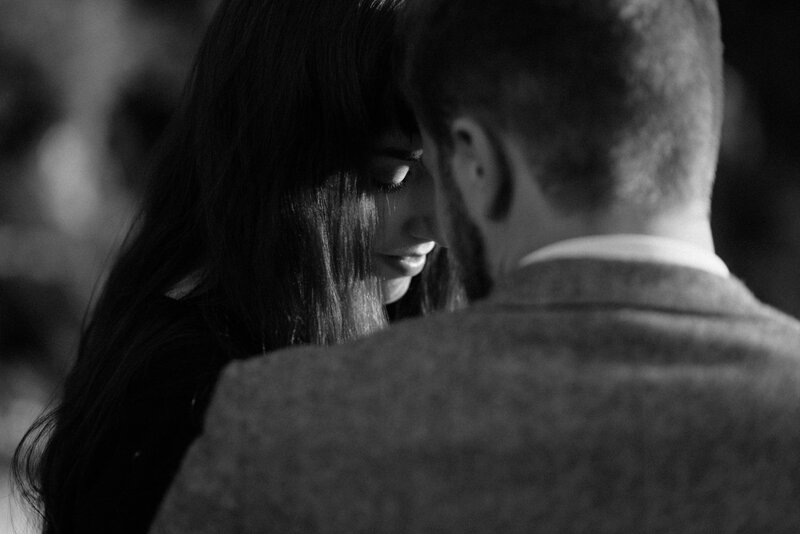 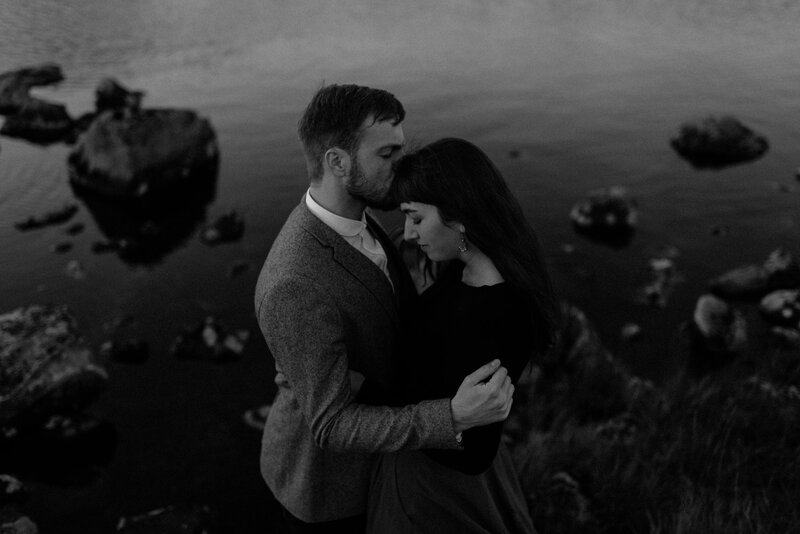 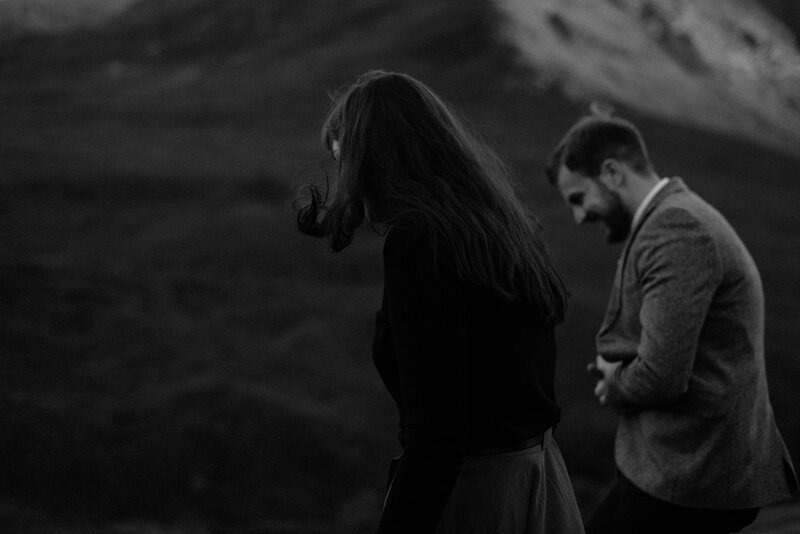 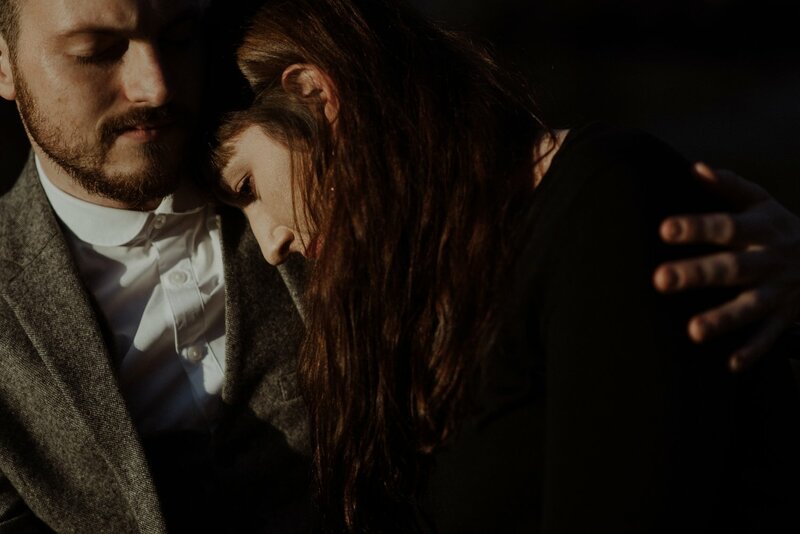 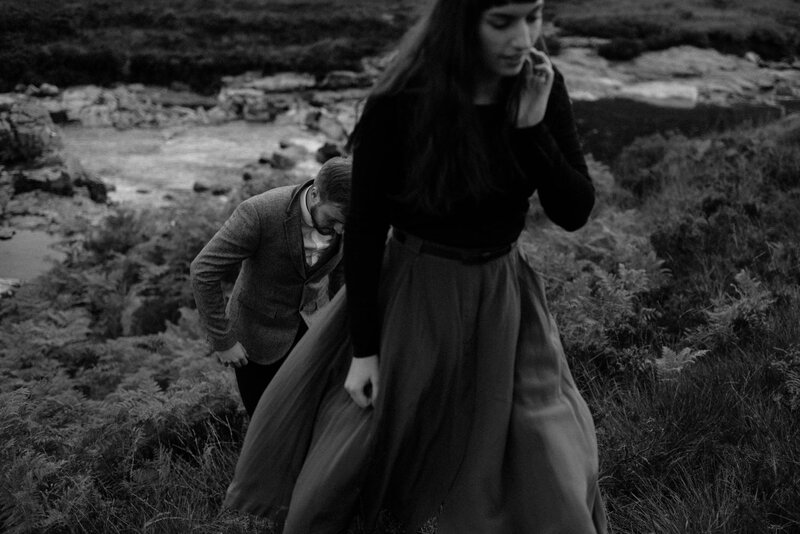 Jamie and Rachel had both just successfully completed their university studies in Edinburgh and wanted to have something to remember Scotland by by having some photos taken in the Scottish highlands before moving back to the United States to start their new life together. 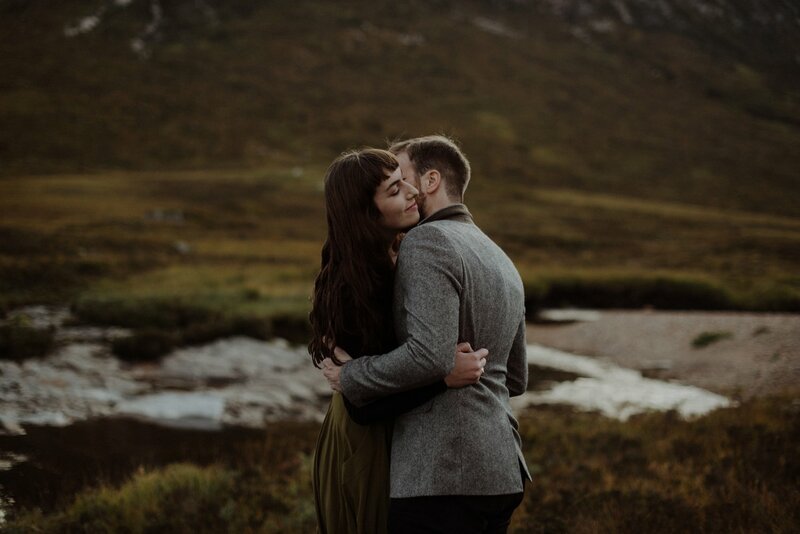 One of the most enjoyable parts of being a Glencoe wedding photographer is getting to know our couples and 2 hours driving together is the perfect opportunity to do that! 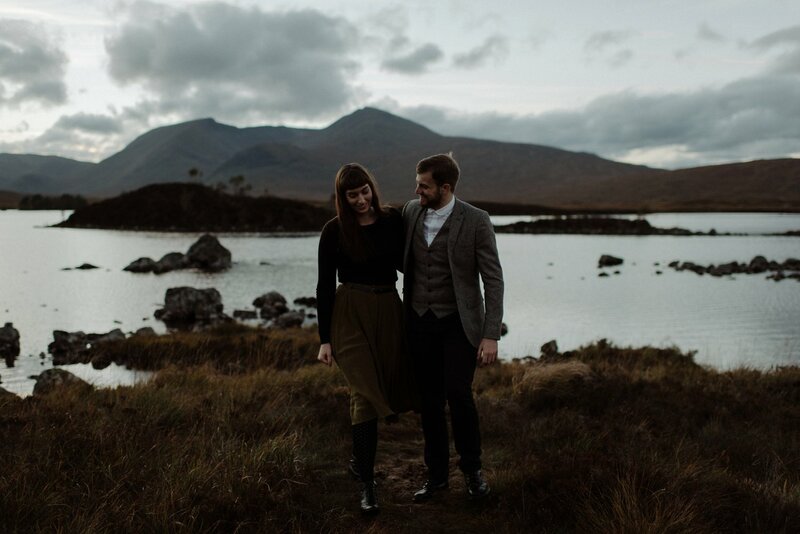 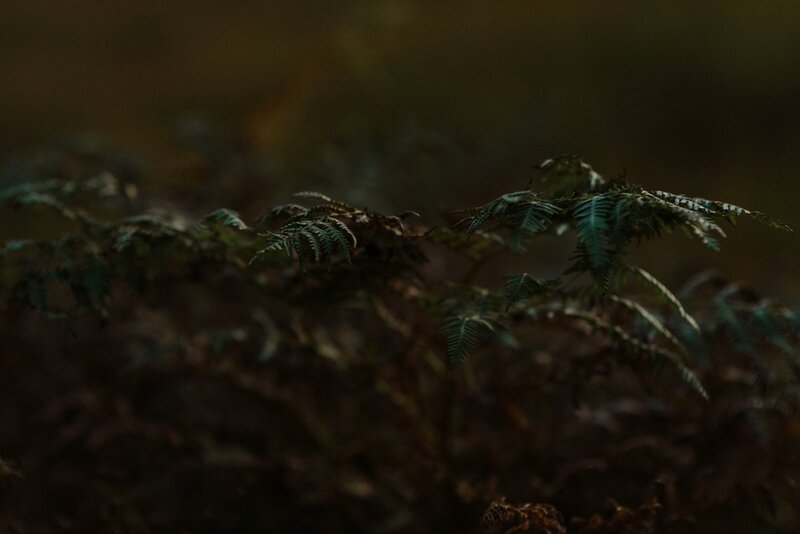 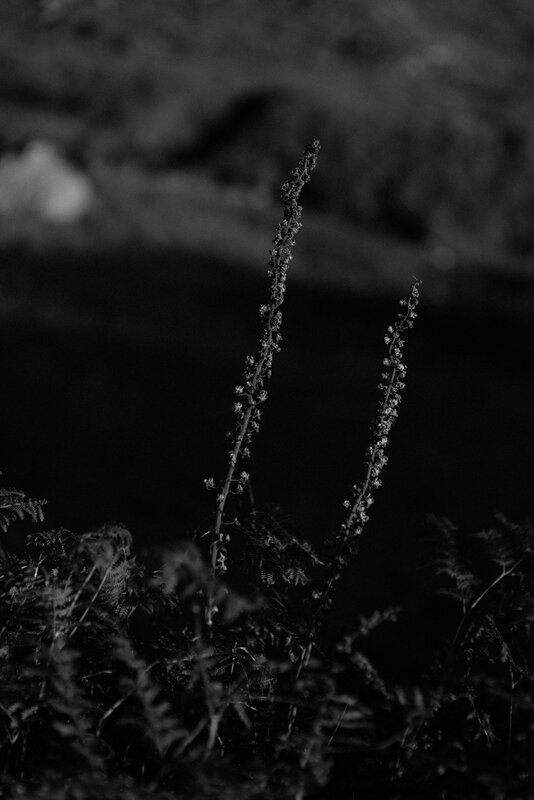 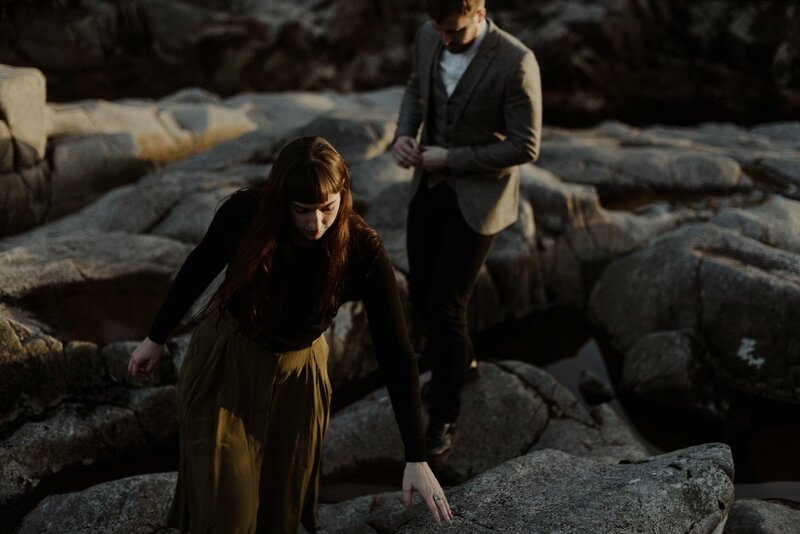 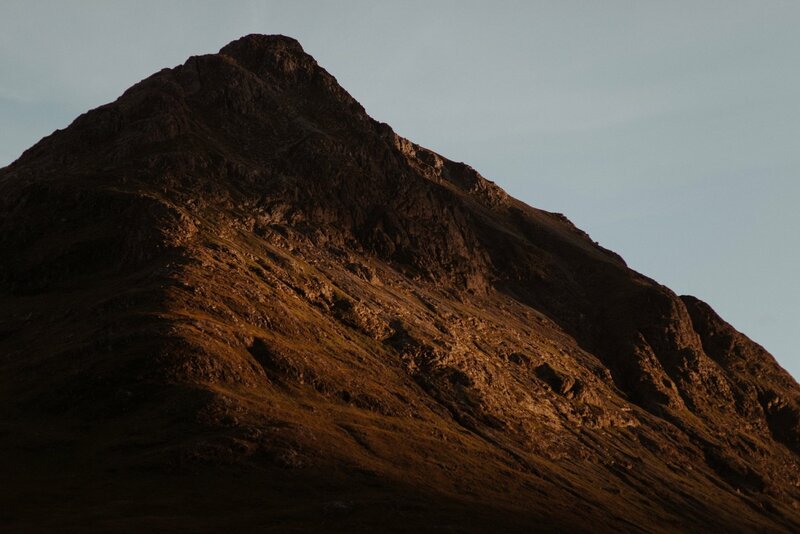 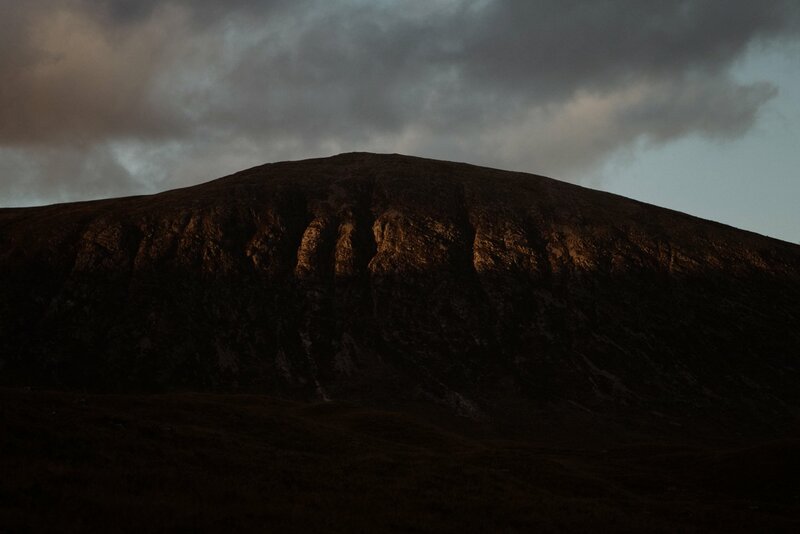 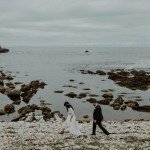 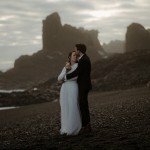 We had an amazing time on the road sharing stories (and our favourite films) with Rachel and Jamie and even managed to sneak in some photos in the last few minutes of daylight.